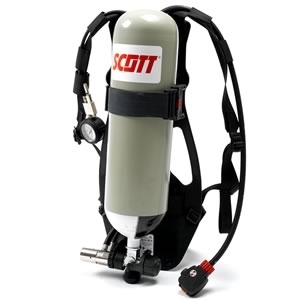 The Sigma 2 is a low cost SCBA set giving the same high levels of respiratory protection as the Scott Safety Contour, but has been packaged to provide a simple and effective solution for use in industry, shipping and other non-firefighting environments. Copyright © 2017 www.cal-services.net All Rights Reserved. Website Marketing by SEO Lady.